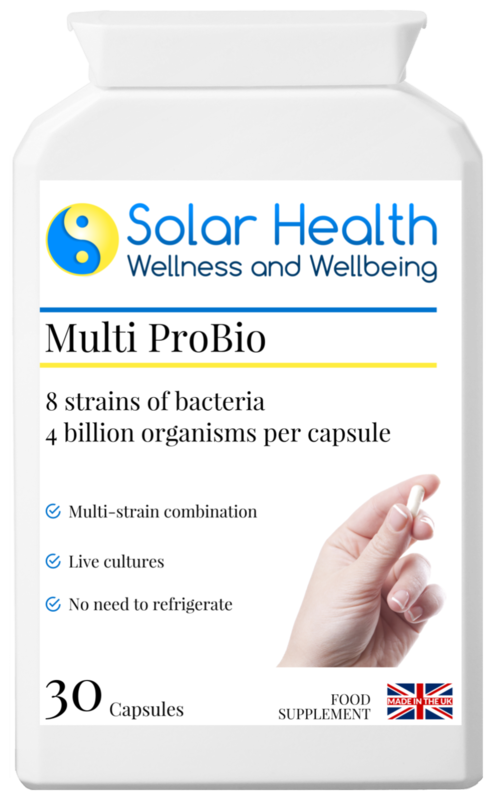 Support a healthy balance of good and bad bacteria in the gut with this powerful 8 strain probiotic, which offers full spectrum support of the upper and lower intestines and contains a massive 4 billion organisms per capsule! 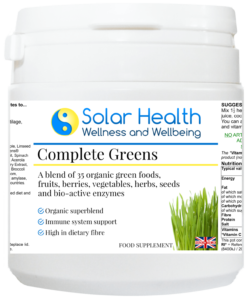 Ideal support for a healthy digestive system. 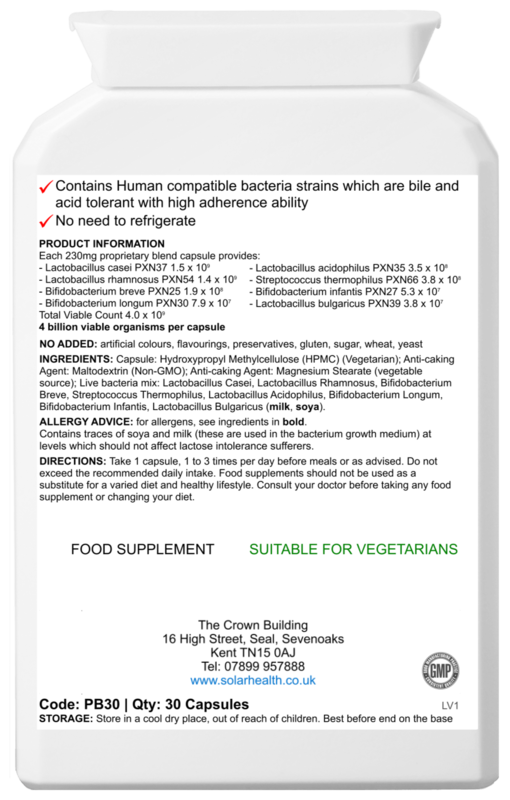 * = The maltodextrin is derived from maize. 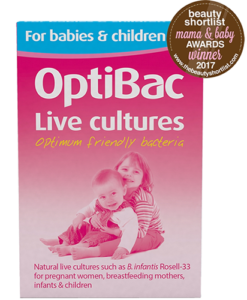 Grown on a base of soya, dairy and other substrates during the fermentation process. However, the filtration stage at the end of fermentation extracts the substrates. Therefore, this probiotic capsule does contain traces of dairy or soya, but these would not / should not affect lactose intolerant sufferers. 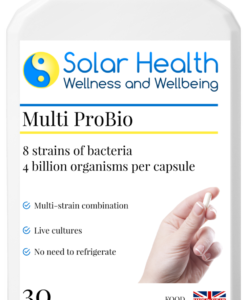 If this 8 strain bacteria probiotic is taken alone (as opposed to in combination with other digestive health supplements), start off by taking a higher intake of 3 – 4 capsules, split up throughout the day with food for 2 – 4 weeks. 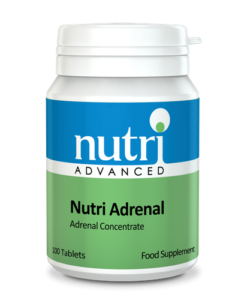 Thereafter, reduce intake to 1 capsule taken 1 to 2 times per day. 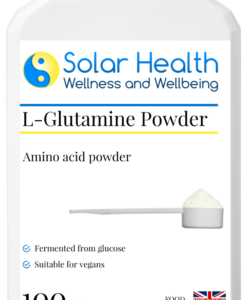 taken continuously for 2 – 3 months, together with improved eating habits.